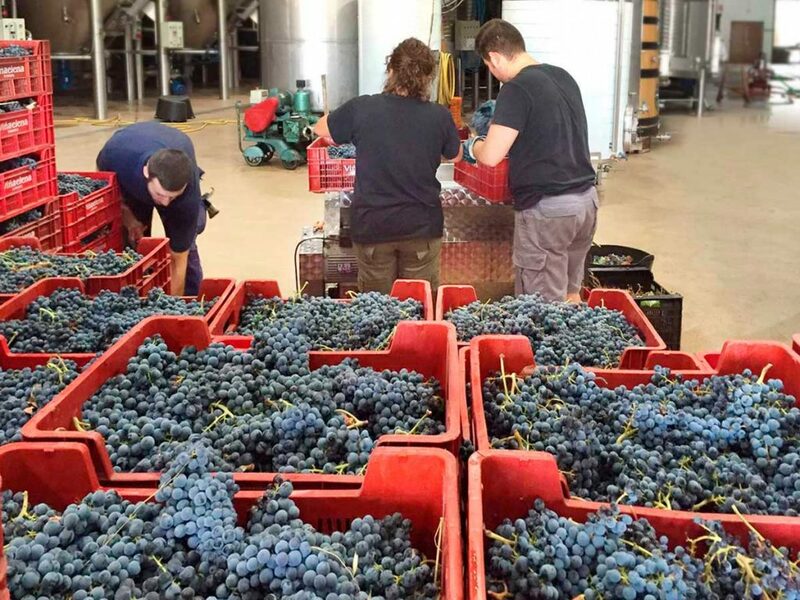 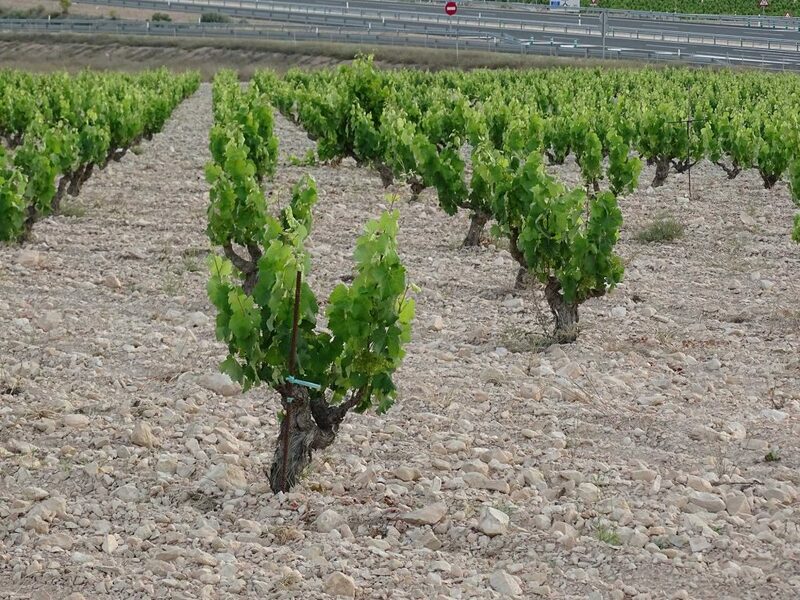 Mandiles is Estrecho de Marín’s star vineyard par excellence. 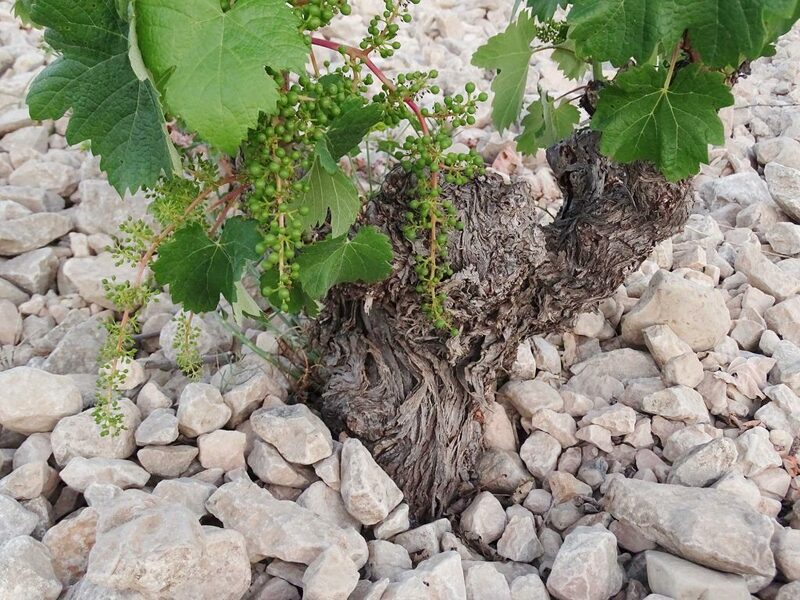 Located in the south of DO Jumilla it is comparable to a wise elder who knows how to deal with any situation life throws at it. 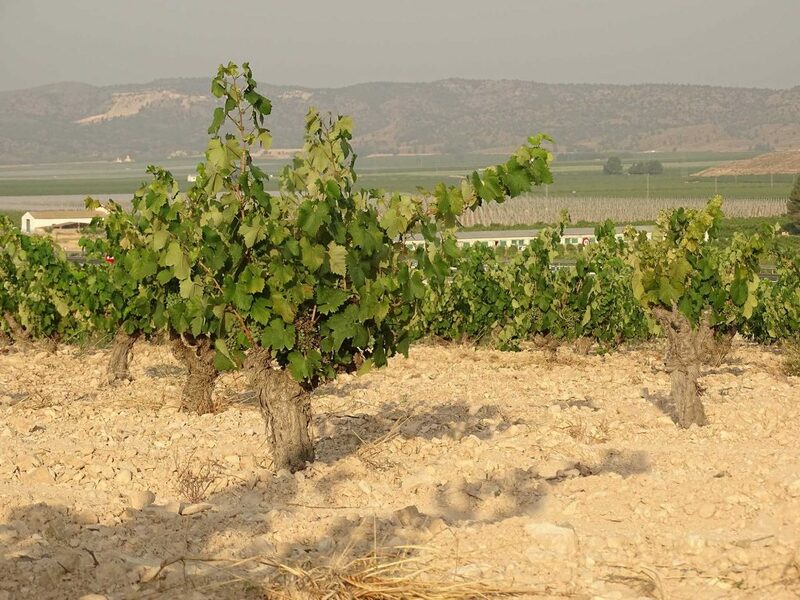 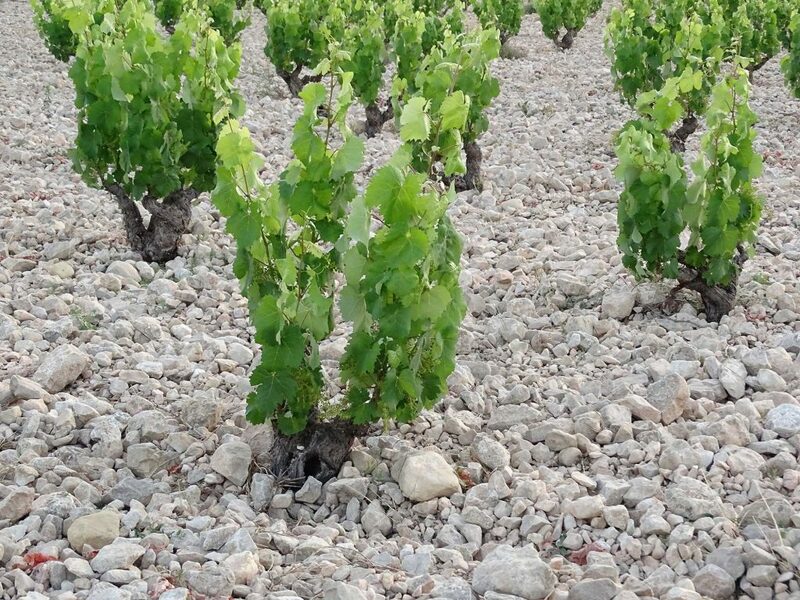 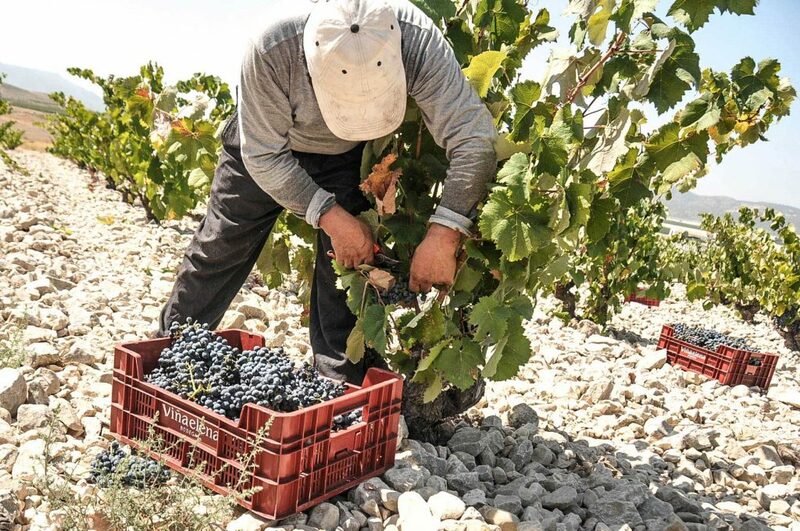 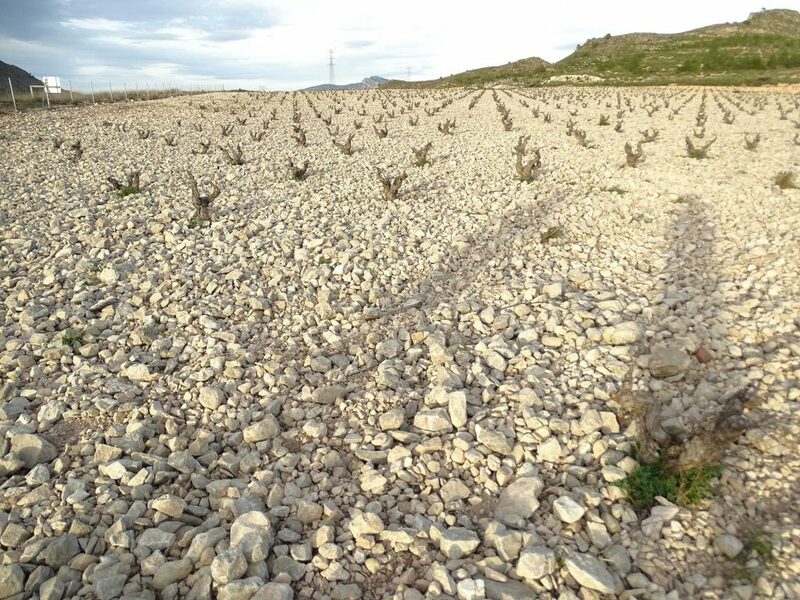 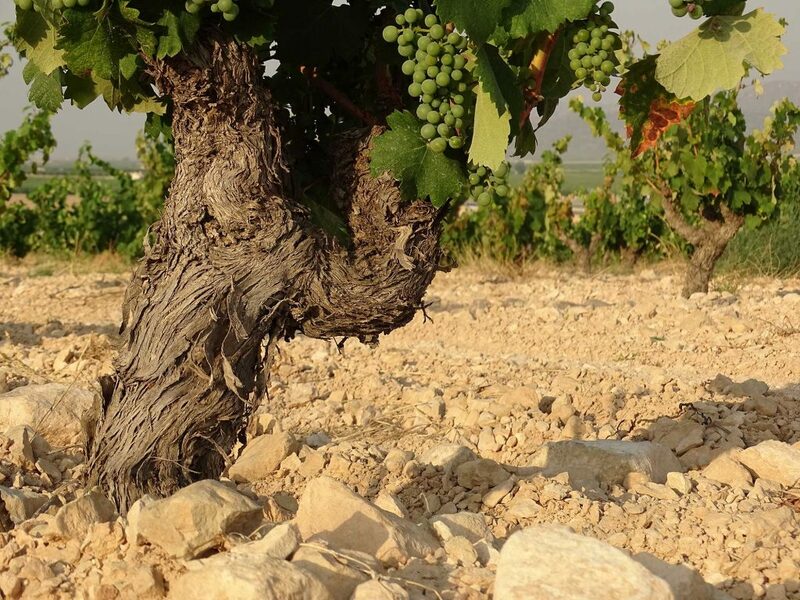 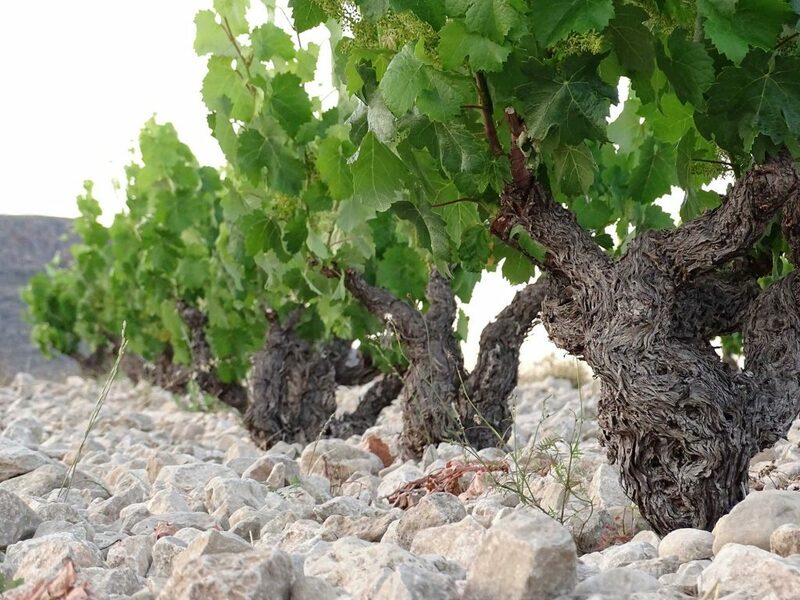 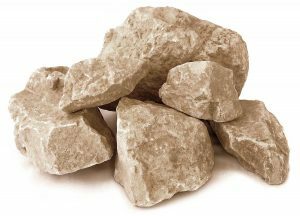 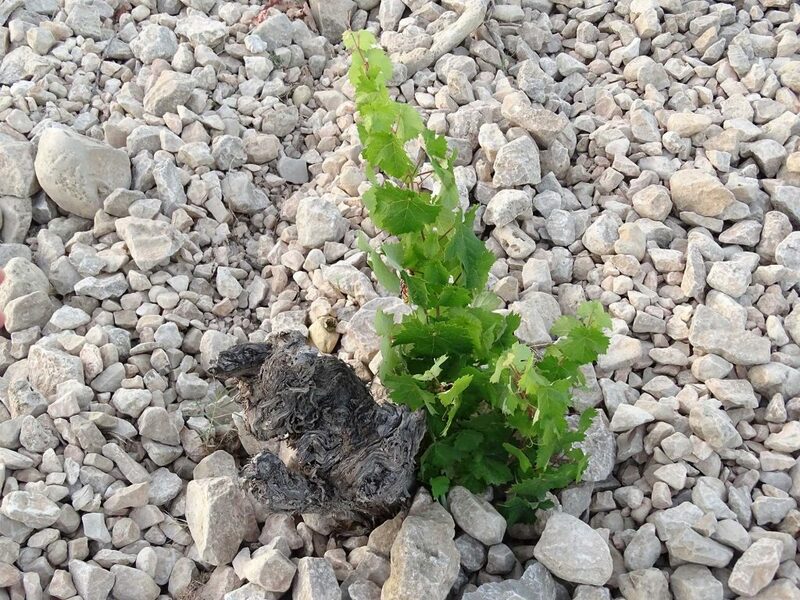 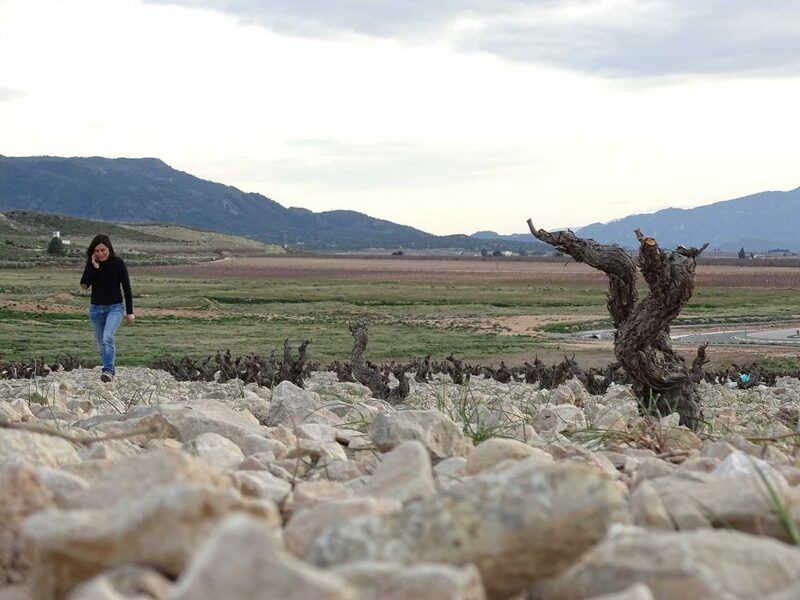 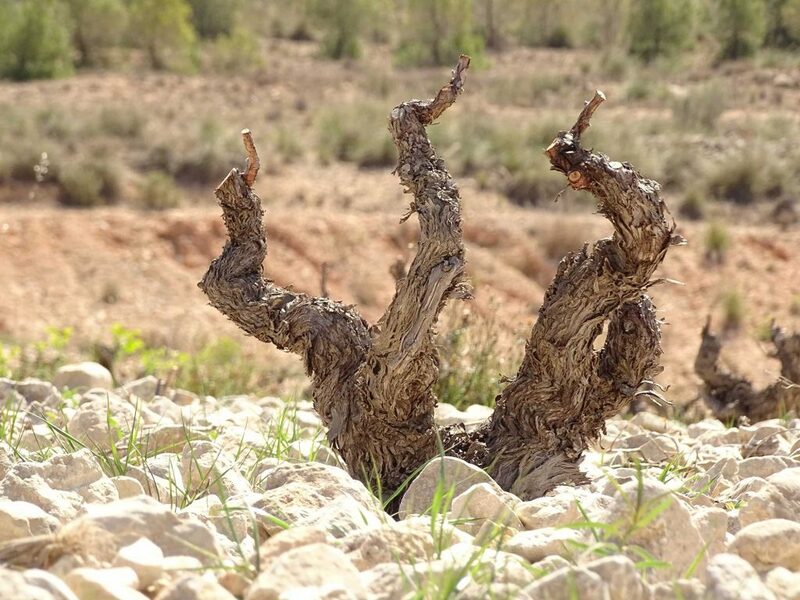 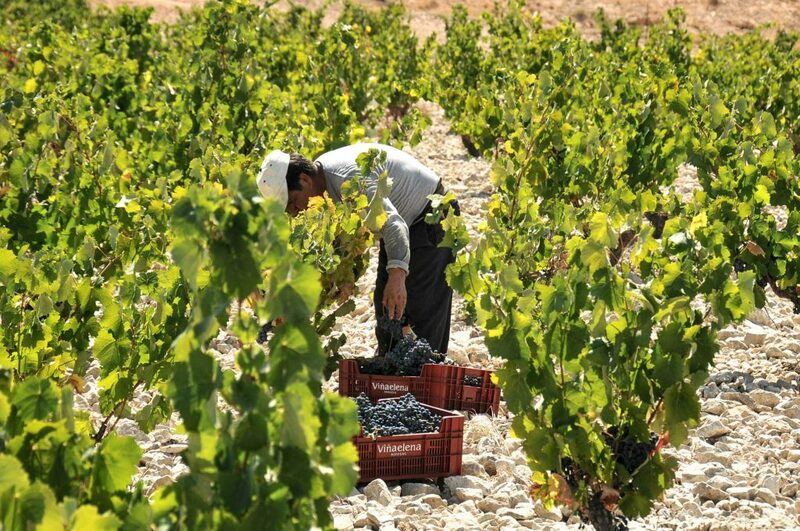 The vines sink their roots deep in search of moisture in the fathomless soils and manage to survive hailstorms, plagues and all types of adverse conditions. 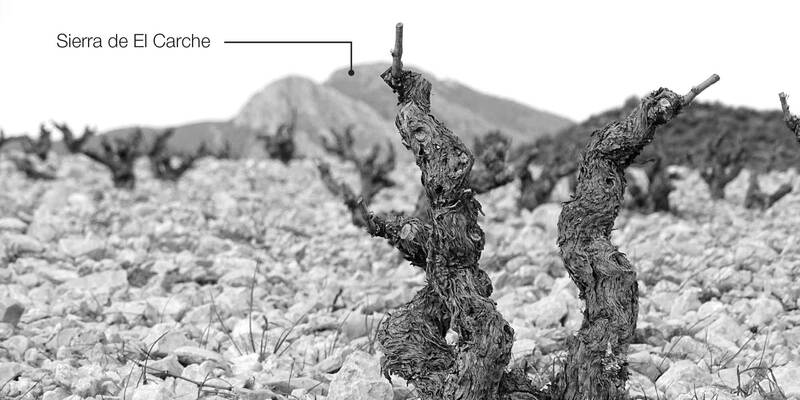 Mandiles is a wine full of character, yet is delicate, fresh, mineral, and boasts excellent balance in the mouth.